Since 1983 and as chef-owner, it has been my mission to be on the culinary cutting edge with our recipes and style of food often staying ahead of the trends. Currently, Farm-to-Table menus are trending. 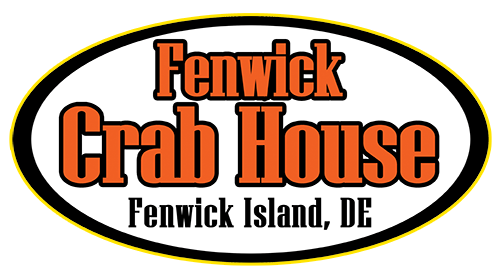 At the Fenwick Crab House, we have been buying local produce, poultry and seafood for 30 years. At the Fenwick Crab House, you will dine on locally-sourced specialties like Blackened Scallops, Tomatoes and Corn-on-the-Cob, Clams Casino, Crab Dip, our famous Fried Chicken and beautifully marbled Steaks from Creekstone Farms. Corn, tomatoes, beans, peas, squash, radishes, broccoli, cabbage, lettuce, bok choy, parsley and fresh herbs are just some of the indigenous produce included on our menus this year. In addition, we make an effort to have our poultry and steaks sourced locally, too. And while most of the other restaurants purchase seafood from middle distributors, we have gone the extra mile to acquire our product - right off the boat! Federal regulations require both the Fisherman and the Buyer to be federally licensed. The Fenwick Crab House the only Sussex County restaurant to have a federal license to purchase product directly off the boat, legally. We have been buying local produce, poultry and seafood for 30 years staying decades ahead of the current trend.